Call Now For Updated 2016 Touareg Specials. 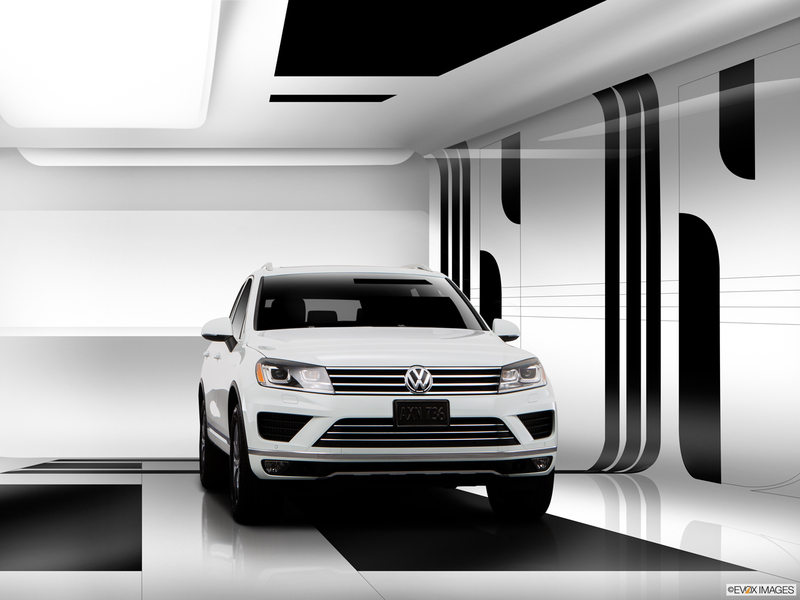 Request Your 2016 Touareg Quote! Price reduced across trims. Hybrid model discontinued. Executive models now include Forward Collision Warning, Autonomous Emergency Braking, Adaptive Cruise Control (ACC), Lane Departure Warning. and power-adjustable steering column. Driver Assistant Package on Sport with Technology trims includes Park Distance Control. Lux and Executive have an available 21-inch wheel package and add 14-way power-adjustable seats that are ventilated. The 2016 Volkswagen Touareg is a tough SUV with the power to go off-road and the style to attract attention on city streets. Its 3.6-liter V6 delivers up to 280 horsepower and 266 lb.-ft. of torque. Control this performance with the advanced steering system and 4MOTION® all-wheel drive. With the eight-speed automatic transmission, tow up to 7,716 pounds and go far with an EPA-estimated 23 MPG on the highway and 17 MPG in the city. As for the interior, enjoy the dual-zone automatic climate control and the eight-way power-adjustable front seats, which are also heated. Three different settings adjust your warmth. Flip down the 40/20/20 split rear seats and you can carry up to 64 cubic feet of cargo. 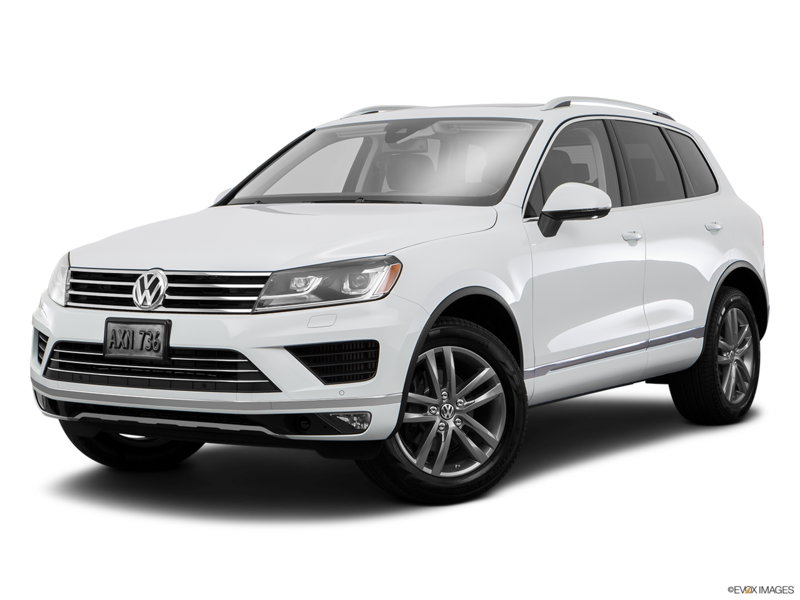 So if you are shopping for a 2016 Volkswagen Touareg in Nashville then visit Hallmark Volkswagen at Cool Springs in Franklin to test drive one today. 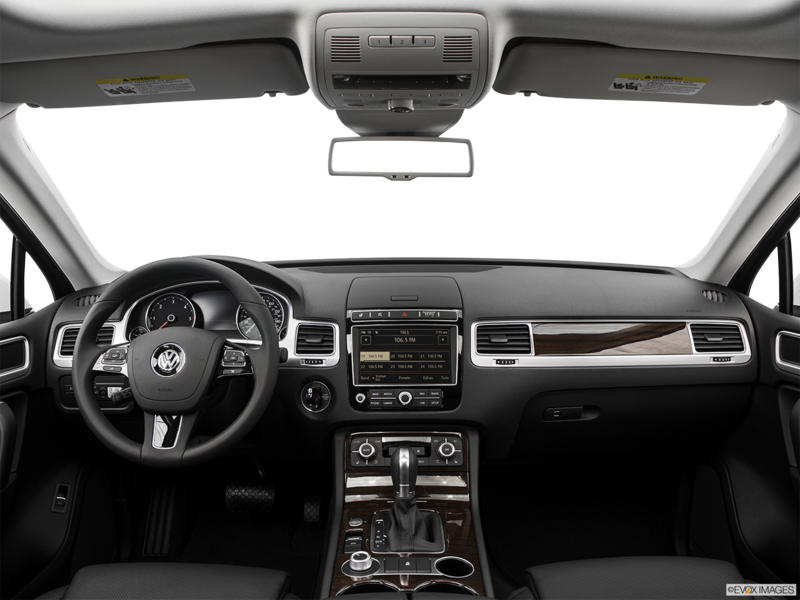 Technology on the higher level trims of the 2016 Volkswagen Touareg include an RCD-550 sound system with a 6.5-inch color touch-screen or the RNS-850 navigation system with 8-inch touch-screen, which displays 3D landmarks. Rely on the Overhead View Camera to maneuver in and out of tight spots. Even on the base model, the 2016 Volkswagen Touareg boasts silver roof rails, a power tailgate that opens and closes remotely, trailer hitch preparation, and privacy glass with glazing to reduce heat for the windshield and front side windows. Variable intermittent windshield wipers activate automatically when they detect rain.